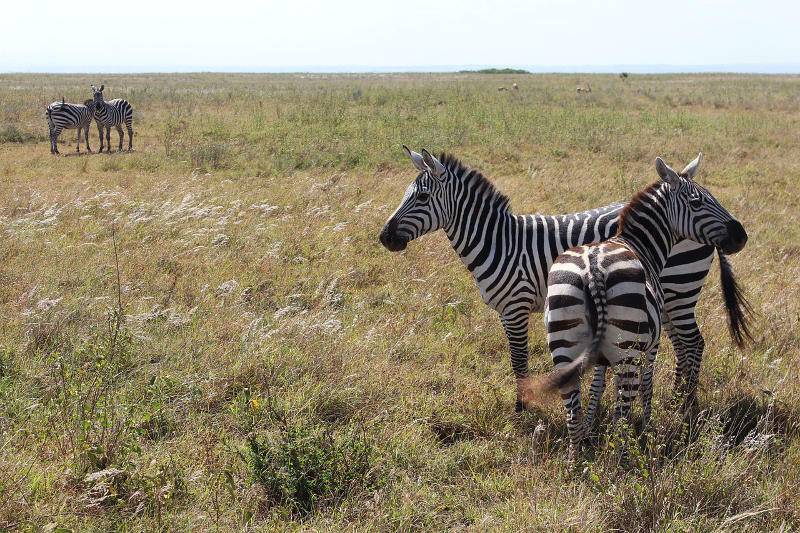 Continue reading "The Best of Both Worlds - Kenya Safari and Beach Holidays"
Continue reading "About Dennis Mutune"
Continue reading "Kenya Beach Holidays - From Mombasa to Malindi "
Nyali Beach offers glittering white sands, soothing sea breezes and amazing coral reefs. Families love it for picnics and beach outings because of its stunning natural setting, while the kids love running after the cute little ghost crabs. 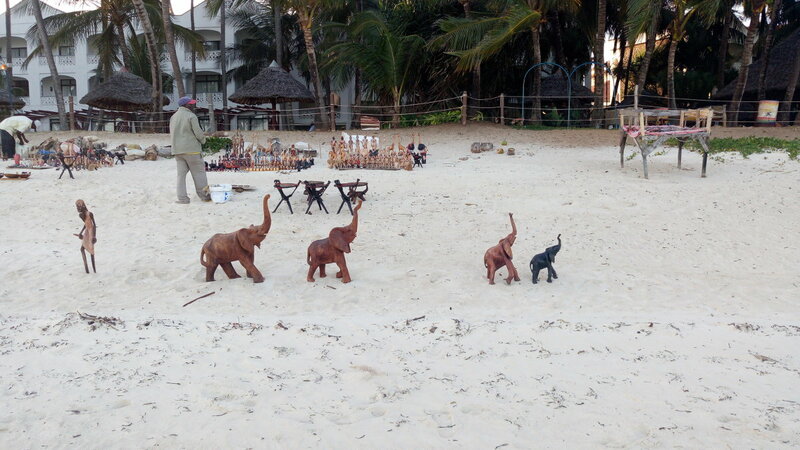 Continue reading "Nyali Beach - A Simply Stunning Beach with Gorgeous White Sands"
Continue reading "Malindi, Watumu and Mombasa Kenyan Hotels - Selected by a Kenyan"
Mombasa travel essentials - discover the soul of this colourful and vibrant city where a Asian, African and European cultures mix in an eclectic wonderland. 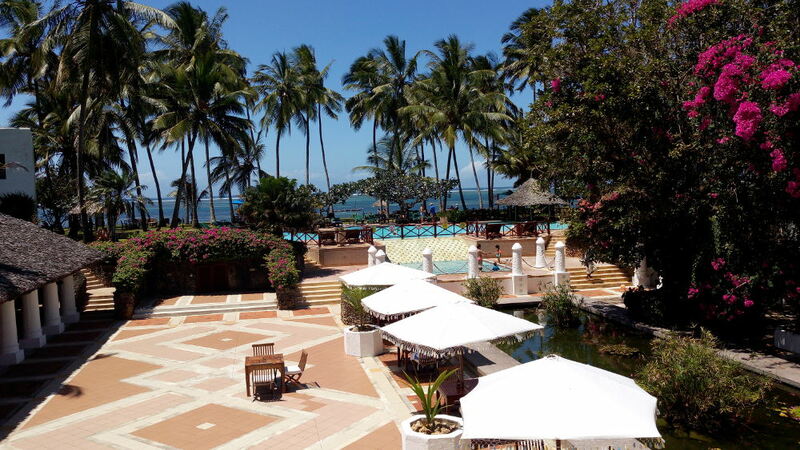 Continue reading "Mombasa Travel Essentials "
Diani Beach Kenya is one of the most beautiful beaches in the entire world. Where dreams of how paradise should look come true. 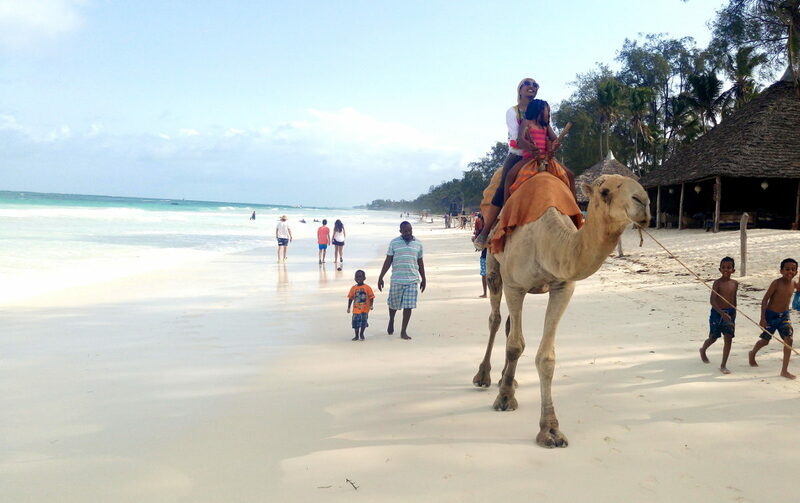 Continue reading "Tales from Beautiful Diani Beach Kenya"
With my authentic guide to Mombasa we'll walk centuries old lanes filled with the scent of spices, where life is a wonderful kaleidoscope of colours and sounds. Much more too. Ready? 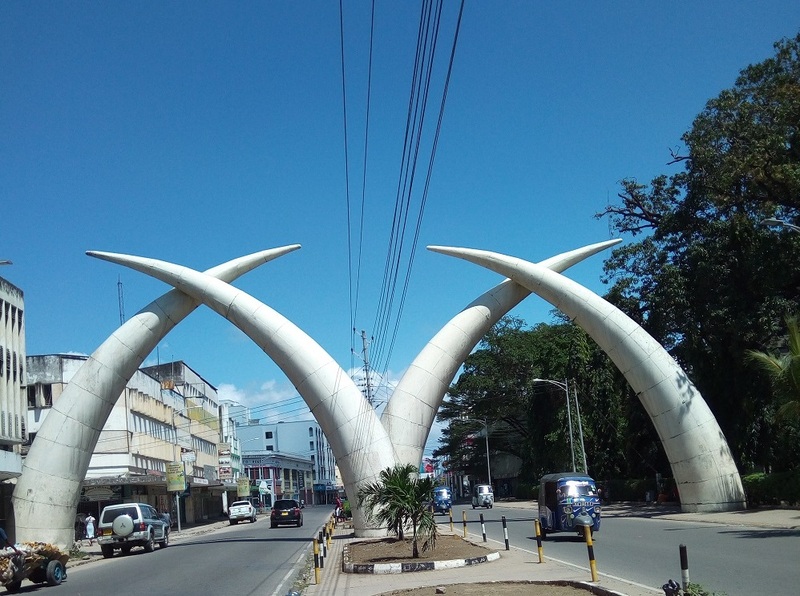 Let's go..
Continue reading "The Authentic Guide to Mombasa"
On Bamburi Beach the sea is warm, calm with gentle soothing waves and a cool whispering breeze. The beach is flat, creamy white sand, in the far distance ships, glide in and out of Mombasa harbor. 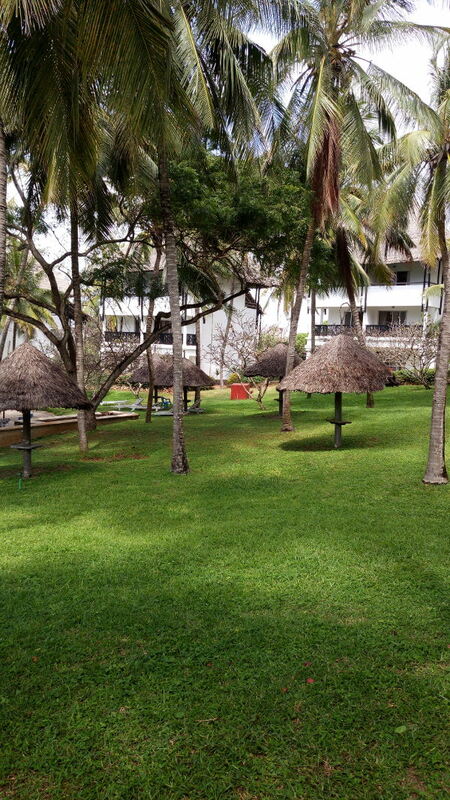 Continue reading "Bamburi Beach - A Beautiful Beach on the Doorstep of Mombasa"
Continue reading "Luxurious Mombasa Serena Beach Hotel"
Turtle Bay Beach Club is probably my favourite resort in all of Kenya. 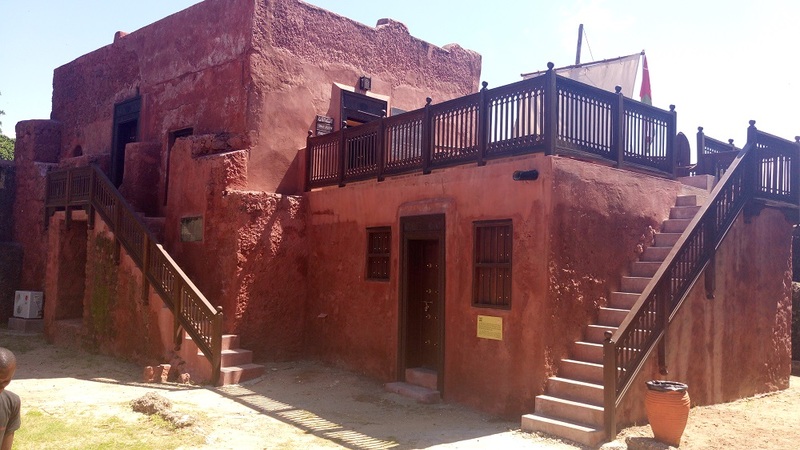 There are so many reasons why this is the resort to choose if you are travelling as a family, click through to read them. 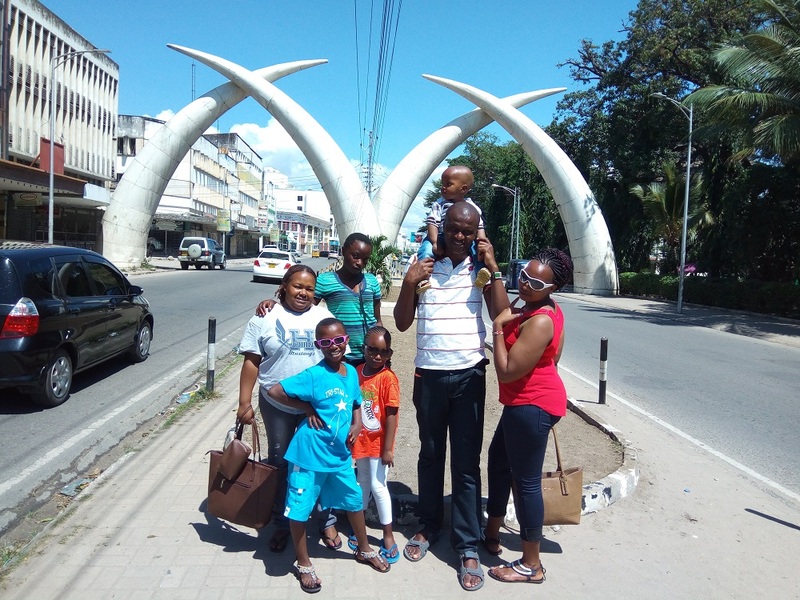 Continue reading "Turtle Bay Beach Club - The Best Family Resort in Kenya"
I've always loved Mombasa and these Mombasa photos should give you an idea why this wonderfully vibrant city is a must-see. 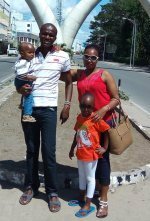 Continue reading "Mombasa Photos - A Gallery of Images from this Diverse City"
Longing for an adventure challenge? Welcome to ‘Kenya’s Grand Canyon’, The ‘Hells Gate’ National Park. Located inside one of the biggest active geothermal grounds in Africa. 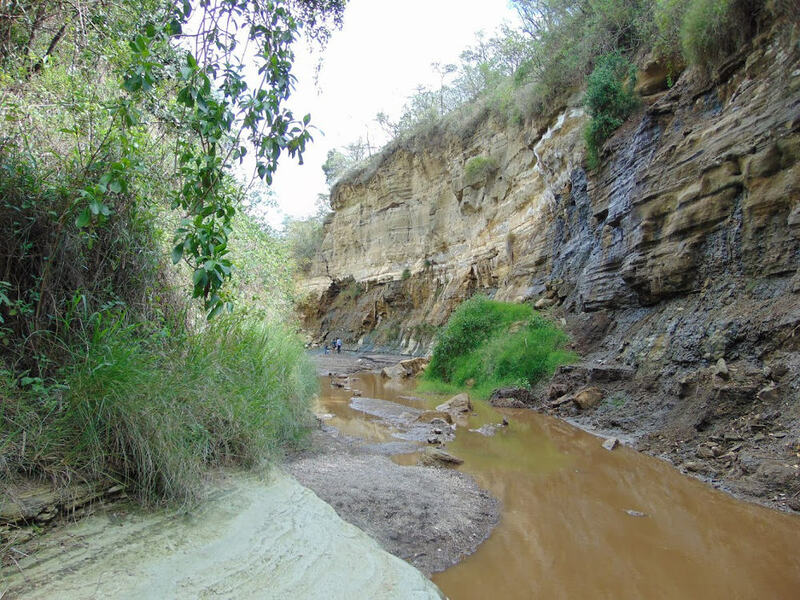 Continue reading "Hells Gate - Great Climbing and Animals too"
Continue reading "Nairobi Safari & Tour Guide"
Should I Visit Nairobi's Mamba Village Crocodile Farm? Is it worth getting up-close and personal with Nile Crocodiles at the Mamba Village Crocodile Farm in Nairobi? Our guide holds the answer. 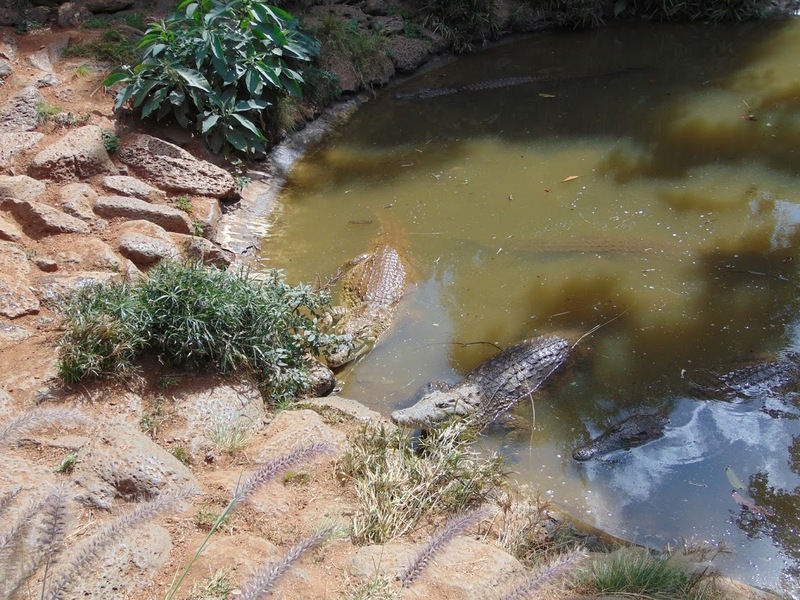 Continue reading "Should I Visit Nairobi's Mamba Village Crocodile Farm?"